 When To Publish Your Blog For Maximized Results | Social: Managed. Whether you’re writing blogs for fun, trying to gain Adsense income, or blogging to build your website’s SEO results, blog posts that don’t get read don’t do you any good. Your Google Adwords consultant in Kansas City isn’t only knowledge about advertising with Google, but also ranking with Google, and they are here to help you understand how to share your blog to maximize your results. A Google ad company in Kansas City has tested these theories and turned them into facts. The rules Google operates SEO through are always changing, but one thing remains the same; content is king! So, from your digital marketing agency in Kansas City, this is when to publish your blog for maximized results. How Does Time of Day Affect Your Blog? It is essential to learn what time of day your target audience, your users, are generally accessing your site. The best social media marketing companies in Kansas City will utilize this data as well, using it to shape their social media branding strategy. 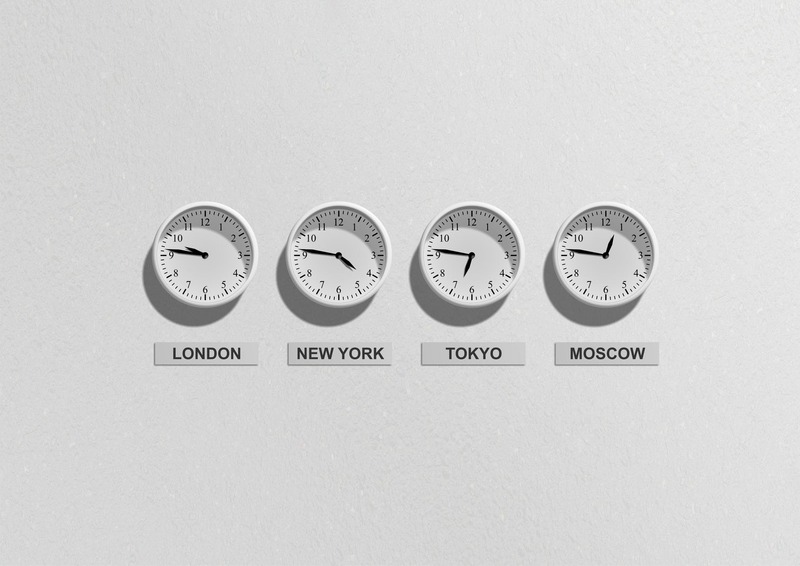 According to The Science Of Social Timing, by SEO firm, Kissmetrics, almost 50% of the U.S. population is found in the Eastern time zone, while 80% of the total population is distributed across the Eastern and Central time zones. These trends are beneficial for your blogging schedule and the strategy of your Facebook marketing company in Kansas City. If you have access to your website’s Google Analytics report, you can get a better sense of who your traffic is, your demographics, and what time of day they are perusing through your website. Although this data is in regards to your website, it is essential to both your Facebook and Instagram ad company in Kansas City as well. Not only does posting a blog at a particular time affect its performance, but also when you share it on social media.